Fluid and electrolyte depletion due to strenuous exercise and sweat loss during training, racing, competition and transport in all performance horses. 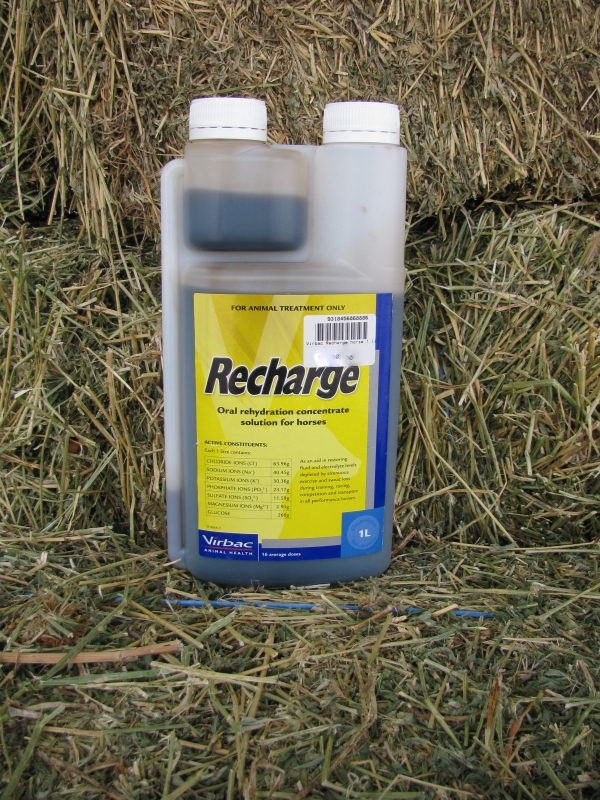 RECHARGE® concentrate solution can be administered by oral syringe over the back of the tongue, with immediate access to clean, fresh water provided to drink as required. Alternatively, RECHARGE® can be diluted with clean, fresh drinking water as directed. Dosage rates are for 450-500kg horses. Ponies less than 350kg offer half dose volumes. • Severely Dehydrated Horses: 6-8 litres of made up solution (40mL RECHARGE/litre water) may be administered by stomach tube as required under the supervision of a veterinary surgeon. • Endurance Exercise: 60 – 80mL can be administered by oral syringe over the tongue, during a ride or at check points, provided water is available or offered immediately. • Travelling Horses. Hot weather or long distances: 40 – 60mL over tongue with water provided 30 – 60 minutes before travelling, repeat every 2 – 3 hours during travelling, and again on arrival as required. 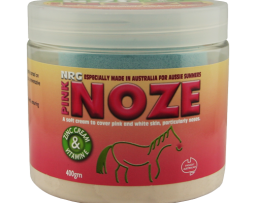 • 1L pack: Provides 16 doses for average horse. 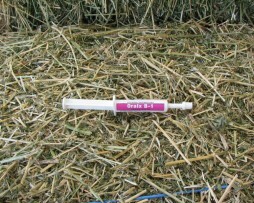 • 5L pack: Provides 83 doses for average horse. Store below 30ºC (Room temperature). Protect from freezing. 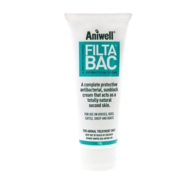 Replace cap tightly after use.